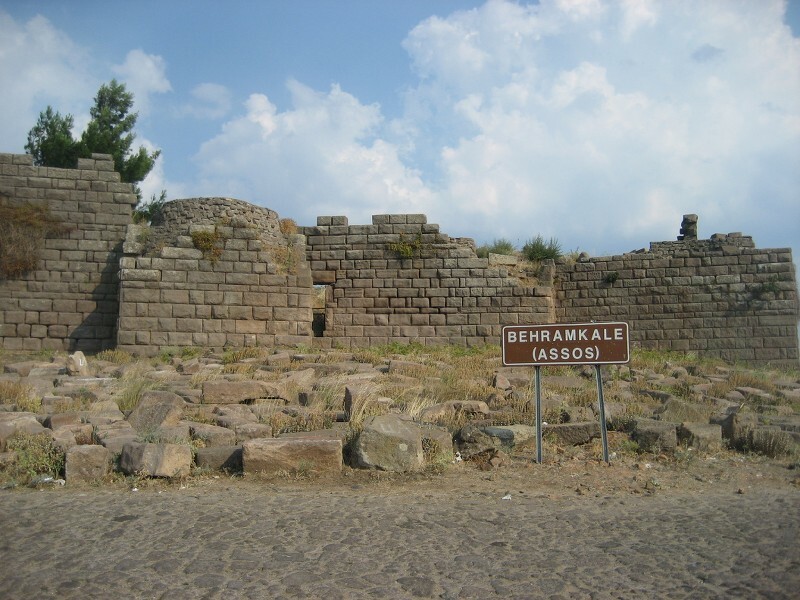 Assos, a small village in Ayvacik town on the hill, is about an hour, 87 kms far away from Canakkale. 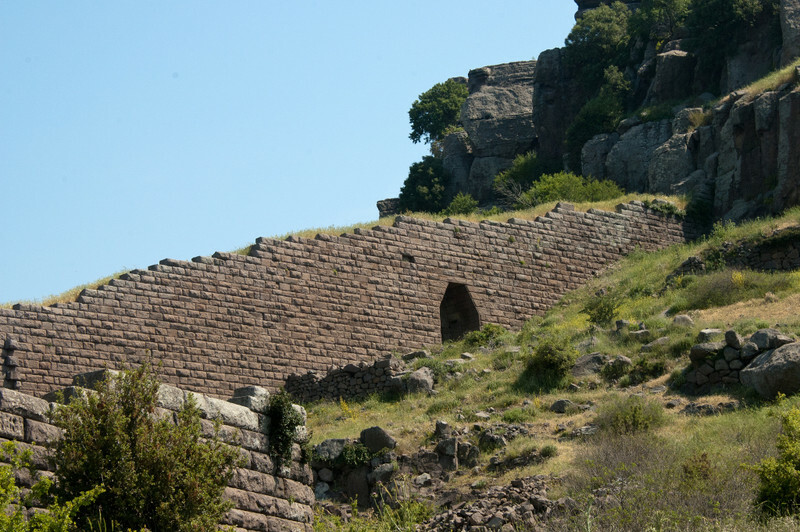 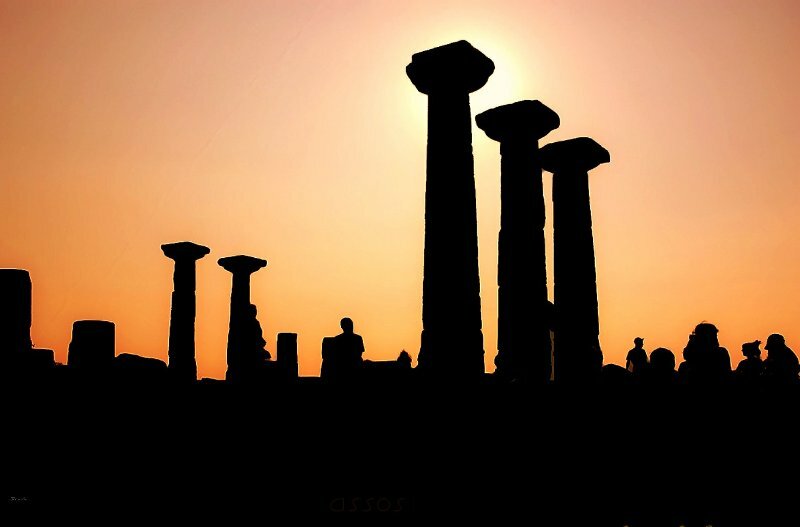 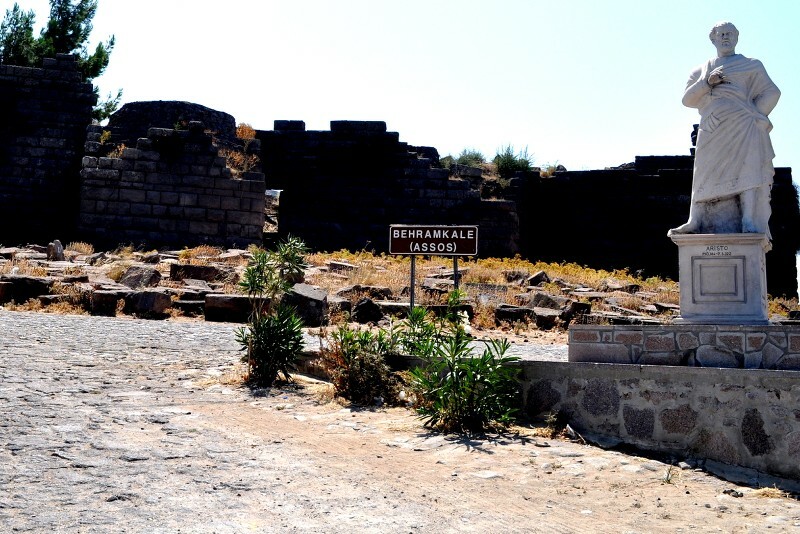 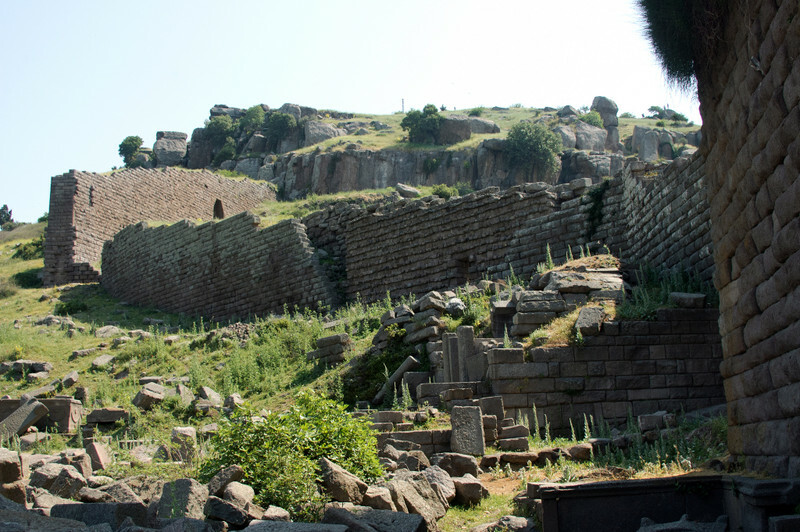 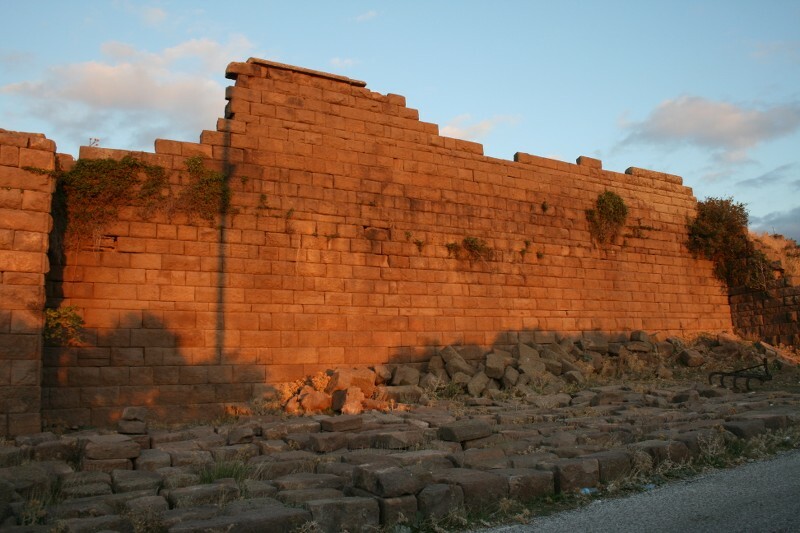 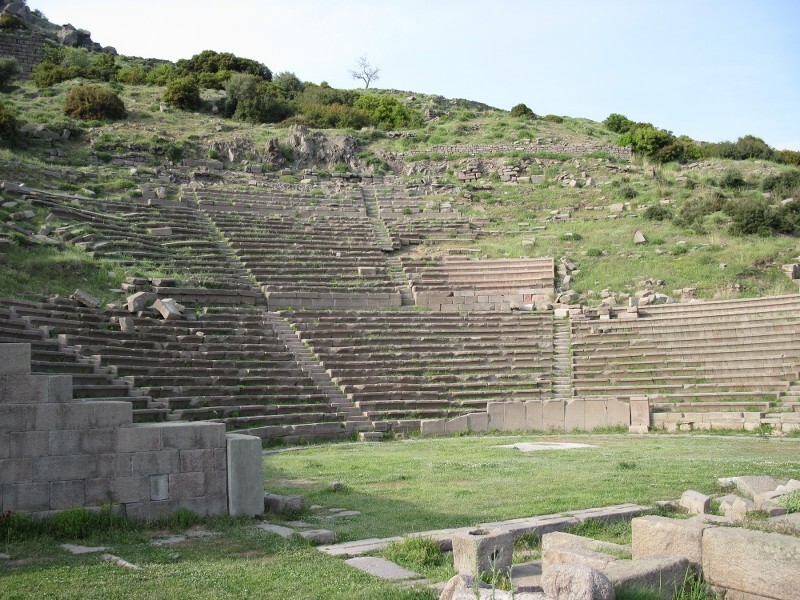 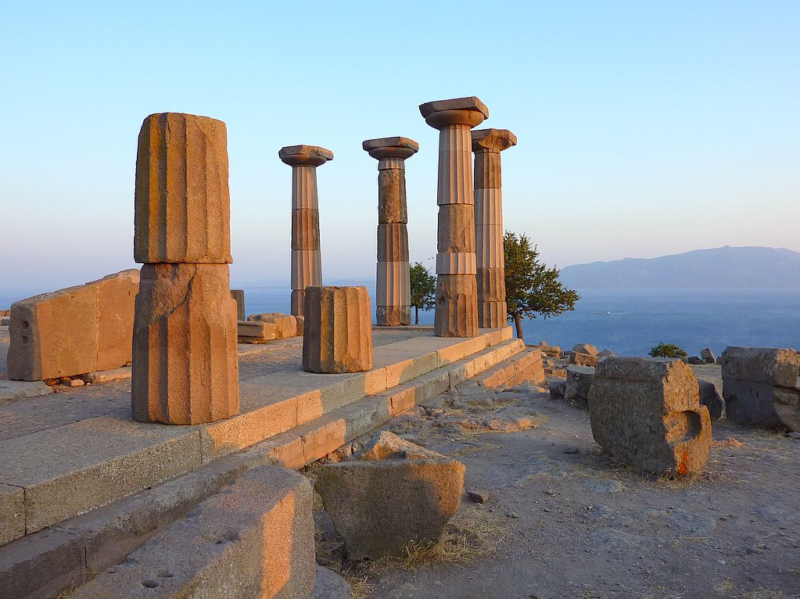 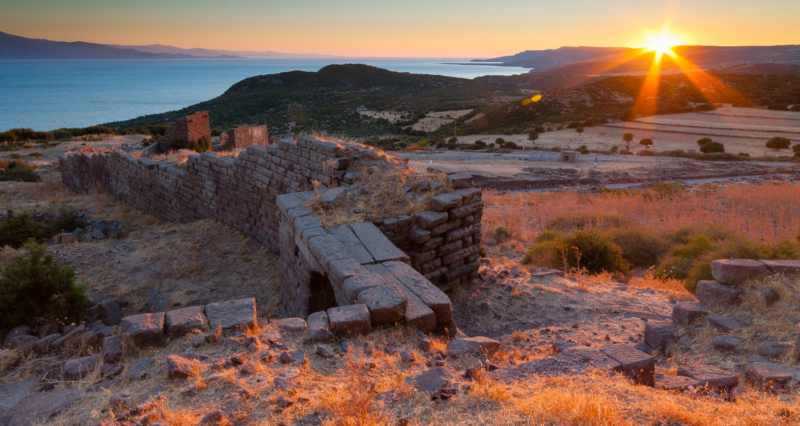 Assos ancient city , one of the most important settlements of Antic ages , is surrounded by 4km city walls and elevated from 240 metres/1120 feet above sea level. 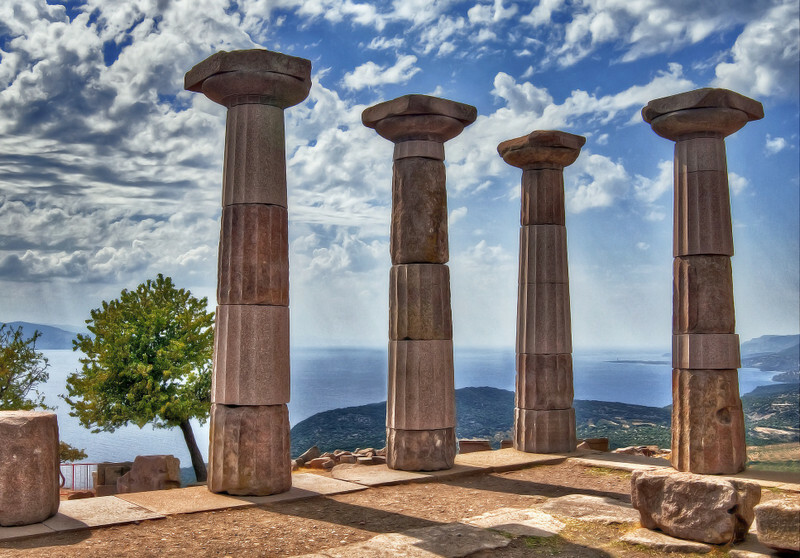 Founded on the andesit rocky hill oppoiste of Mitillini Island as a military posta and a naval base.Pluto, one of the students of Aristoteles, lived in Assos for three years and founded a school of philasopy.